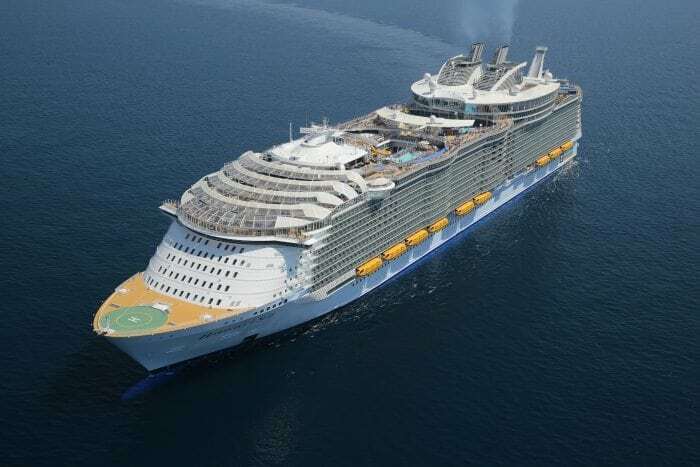 Having sailed on both Oasis of the Seas and Allure of the Seas, we had been looking forward to sailing on the newest member of the Oasis-class, Harmony of the Seas, for close to 2 years. 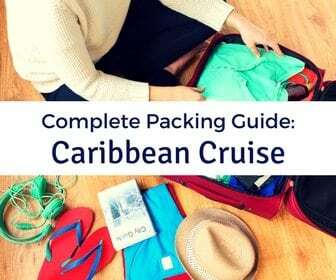 Being our 10th sailing with Royal Caribbean International, we had some pretty high expectations for this trip. 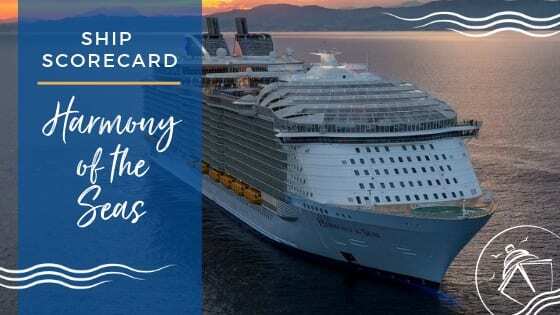 After sailing a week long Eastern Caribbean cruise, we are back with our Harmony of the Seas ship scorecard. See if the ship met our high expectations. 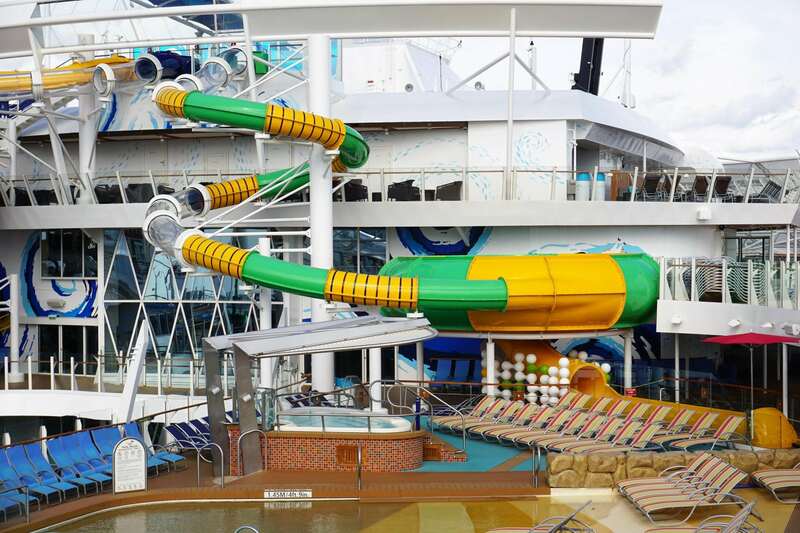 With three pools, a children’s water park, several hot tubs, and adequate space to maneuver, the pool deck on Harmony of the Seas accommodates its nearly 6,000 guests well. 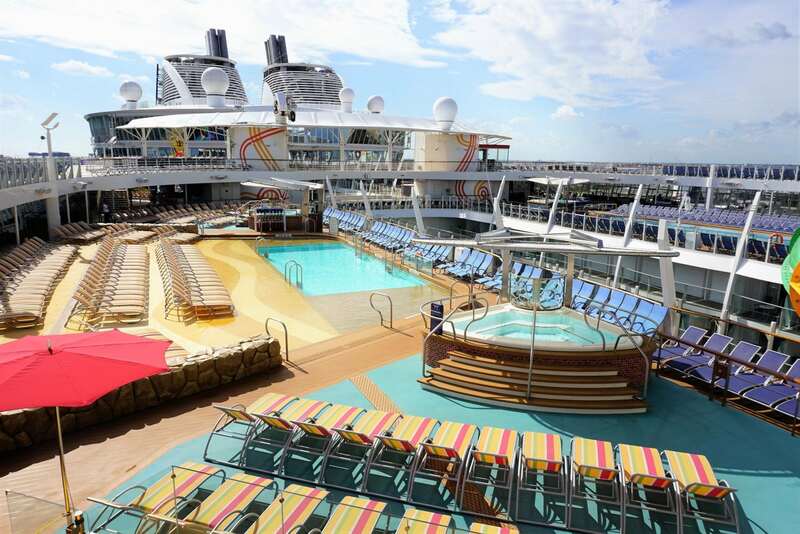 One drawback is that there is no pool in the Solarium, but the addition of the Deck 14 loungers provides some amazing views from the front of the ship. Of course, the outdoor decks and pools get busy in the middle of the day, but there is still plenty of space for those seeking fun in the sun. We particularly enjoyed the Beach Pool. A spiffy update to the mini-golf course is one of the nice additions to the typical sports deck on the Oasis-class ships. 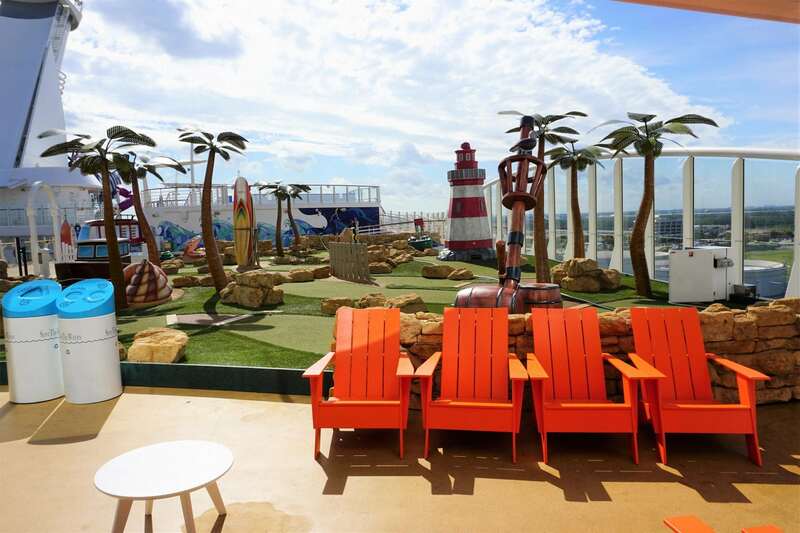 Along with other staples, including a zip line, flowrider, open play court, and rock climbing wall, this outdoor space is popular with the young and athletic cruisers. With plenty of calorie-burning options and little wait times for all activities, this area lived up to our expectations on Harmony of the Seas. With over 2,000 crew members onboard, you will encounter staff possessing varying levels of friendliness and helpfulness. For the most part, the staff was courtesy and responsive. There were a few shining stars during our cruise including our waitress at Sabor and our room attendant. With a smile, these staff members went above and beyond to provide an outstanding level of service. You get what you give, so remember to always be cordial to the staff as well. 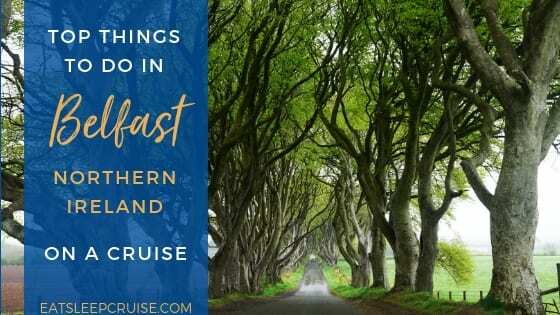 It felt like compared to other cruises, there were not many options for day time activities. 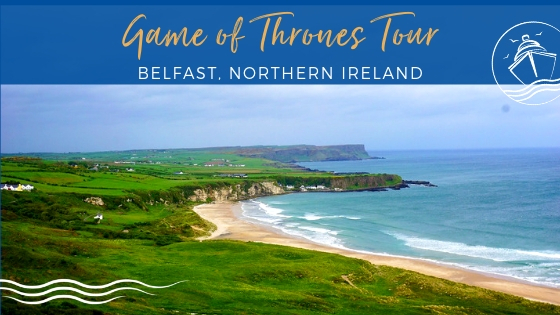 Besides an occasional trivia game, Bingo, or a Dreamworks appearance, the day time activities for those seeking some retreat from the sun were sparse. 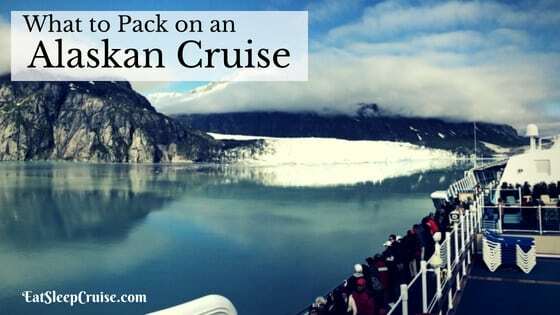 When bad weather struck, the lack of activities was apparent, and the only thing the cruise director could manage to add was a mid-day movie to the main theater. This was one of the few disappointments for us during the cruise. Good thing, we had plenty of bars on our Drink around the Ship! Our server John and his assistant waiter Carmina provided excellent and attentive service every night. 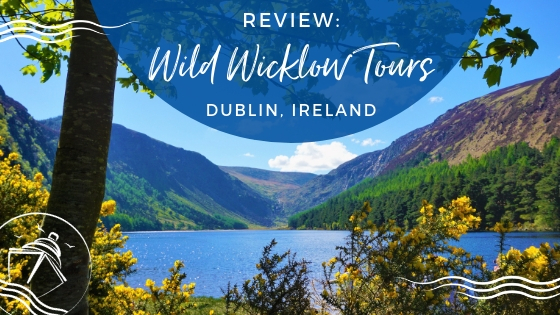 The food was well prepared and seemed a notch above our other recent cruises, with standout dishes being the Chicken Marsala, Lamb Shank, Carrot Cake, and the newly added BBQ Ribs. The new main dining room menus seem to still be a work in progress, but we found the selections a bit better than our cruise on Oasis of the Seas four months previous. 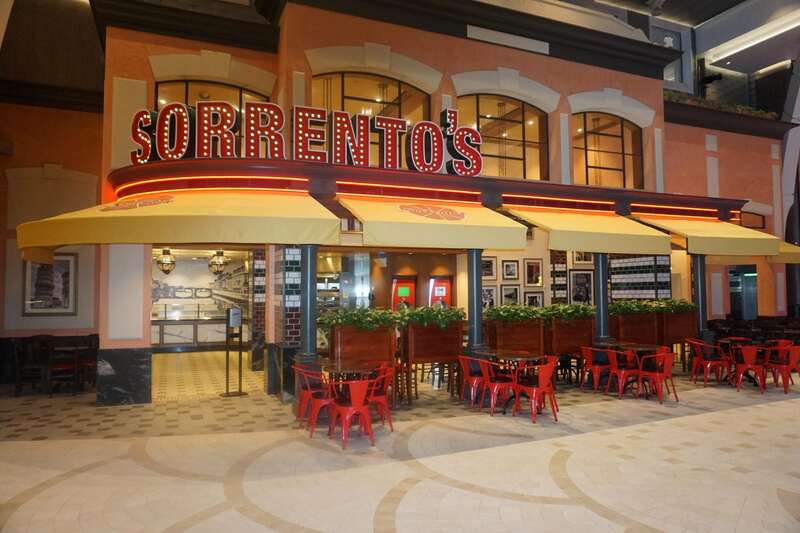 We dined at 3 specialty venues on Harmony of the Seas, including Sabor, Wonderland, and 150 Central Park, giving us a sense of the offerings. 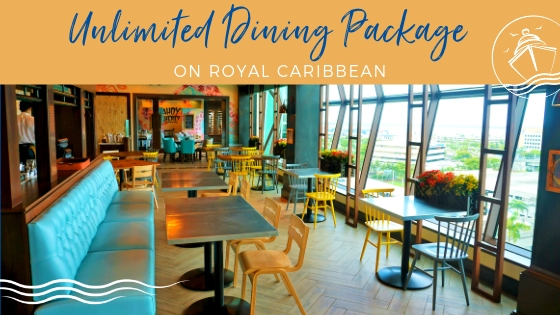 Similar to other Royal Caribbean ships, these specialty dining experiences were worth the coverage charge, offering more unique dishes, customized options, and a level of service that was more personal and refined than the main dining room. We do not feel that it is a necessity to eat at a specialty restaurant, but if you choose to do so, you won’t be disappointed. 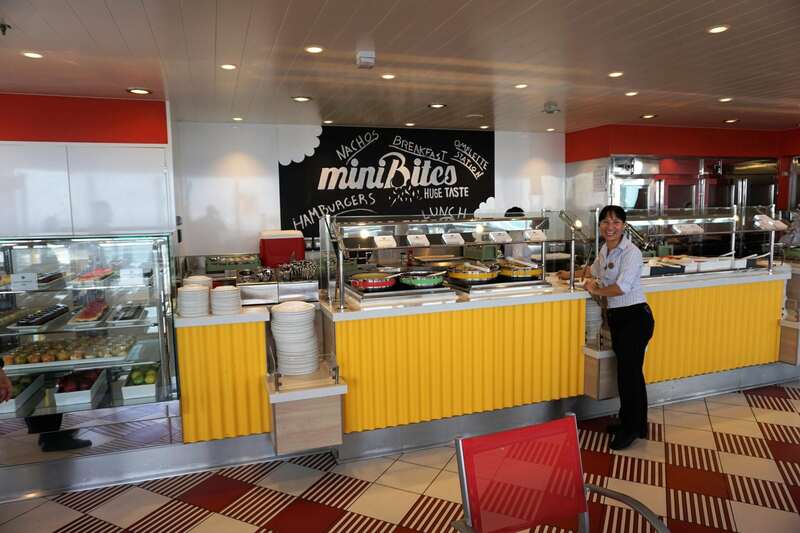 Casual dining options are plentiful on Harmony of the Seas and virtually the same as other Oasis-class ships. Some small design changes made navigating venues like Park Café easier and more efficient. Food was on par at places like Sorrento’s, the Dog House, and Mini Bites (a replacement for the Wipeout Cafe). Highlights are, of course, the kummelweck sandwich at Park Cafe and the made to order omelets at Mini Bites. There is also Johnny Rockets and Starbucks located on the Boardwalk for additional costs. When the sun goes down, Harmony of the Seas comes alive. Similar to the two older ships, all bars and lounges featured live music most nights of the cruise that were on par with typical cruise entertainers. The new 90’s Party, RED Party, and Let’s Celebrate parade were standouts for us, and the White Party in the Solarium was hands down better than the similar party on Oasis of the Seas. 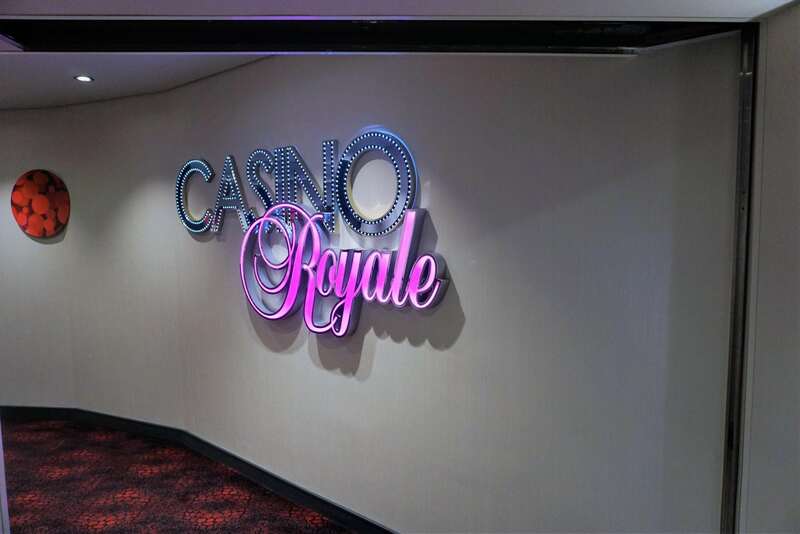 Along with shopping, the casino, and signature entertainment, there is plenty to do throughout the ship in the evenings. 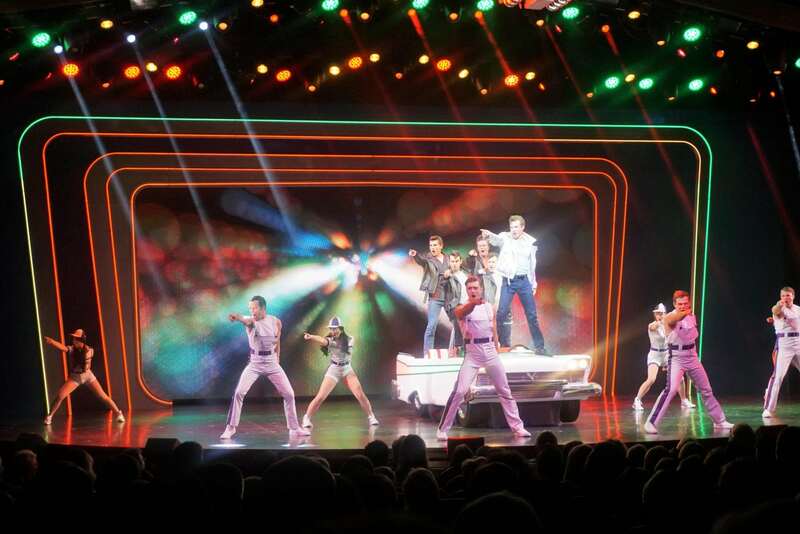 Harmony of the Seas delivers over the top signature entertainment. Our new favorite Aqua Theater show, the Fine Line, is a music, light, and acrobatic spectacle that cannot be missed. Grease and Columbus, the Musical! also provide Broadway caliber entertainment in the Royal Theater that is fun for all ages. Along with two ice shows, a comedy club, and a headliner, entertainment is definitely one of the reasons you should sail on this ship. We decided on a Central Park View stateroom on Deck 9, similar to a Promenade stateroom on other Royal Caribbean ships. 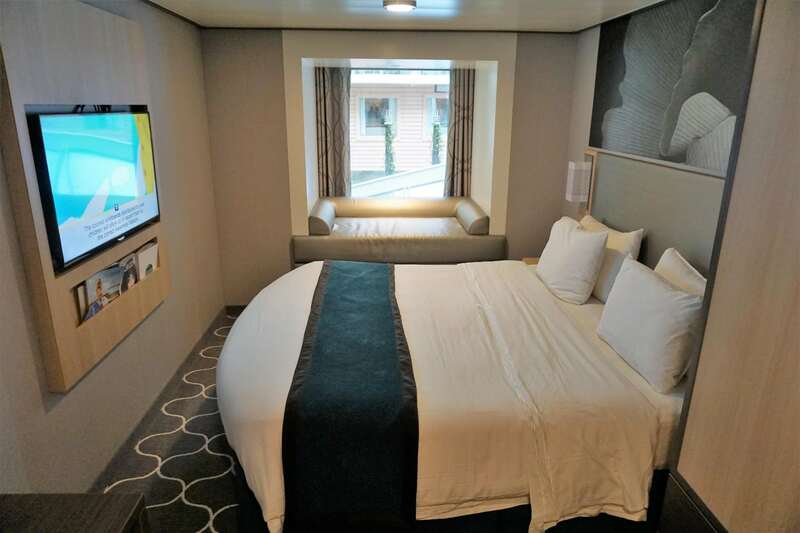 On Harmony of the Seas, the room felt slightly longer than similar rooms on other ships. More USB ports and outlets have been added for convenience of charging electronic devices, but storage did seem a bit lacking. There was no storage above the desk area nor any over the bed cabinets as found on Quantum-class ships. Besides that, the room was comfy with extra sitting space and a nice view of the Park. Royal Caribbean has revamped their bar menus (replacing the Quenchers at Sea menu) with brand new signature cocktails and premium offerings that are being slowly rolled out fleet wide. 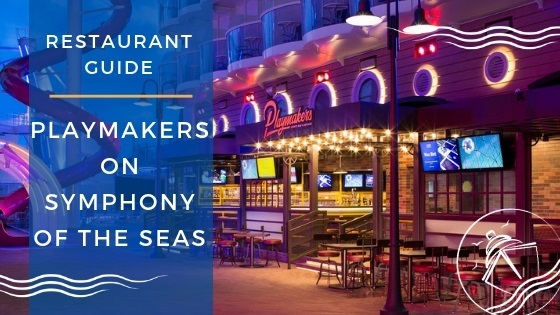 Harmony of the Seas has several venues with their own specialty cocktail menus including the Rising Tide Bar, Boleros, Bionic Bar, and the Boot and Bonnet Pub. The diversity in bars and lounges is sure to suit all types of drinkers, and the décor is very modern and elegant. Of course, we sampled them all! 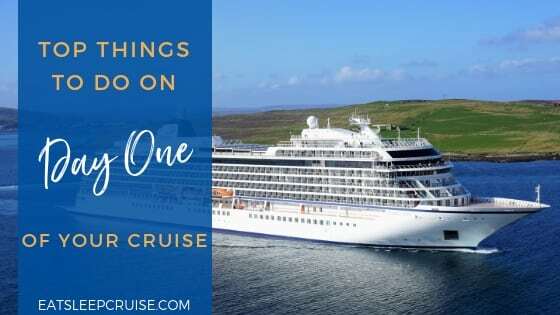 Our biggest fear of cruising on the largest and newest ship in the world was that it would feel very busy and crowded. It was quite the opposite though. Public spaces, while busy at peak times, never felt overly congested. 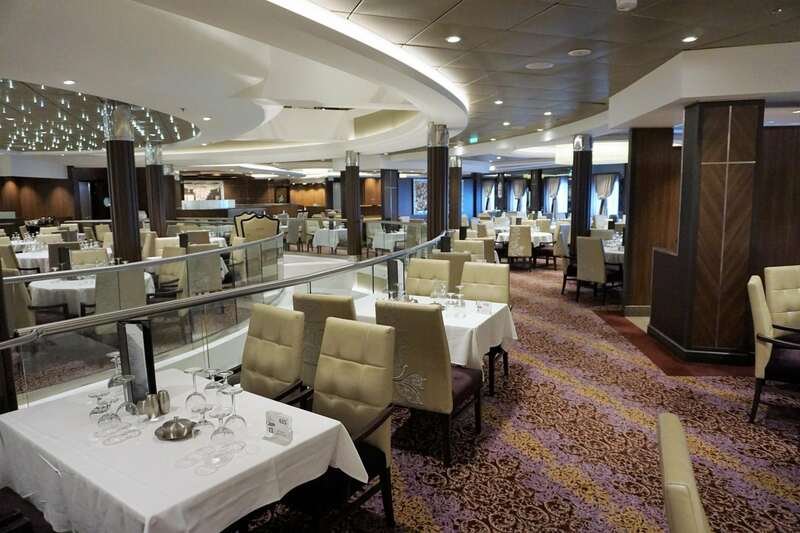 The Promenade and most bars felt roomier than other ships. While sold out, getting seats at shows was manageable and the aforementioned pool decks had chairs available on prime sea days. Do not let the fear of sailing on the largest ship in the world stop you from booking, as we were pleasantly surprised with crowd control. Perhaps we set our hopes too high for the Ultimate Abyss. As thrill seekers, all of the hype surrounding this slide had us eager to plummet 10 stories down to the Boardwalk. Sadly, we were both a little let down as it was not nearly as fast or exhilarating as we expected. A second ride down did not change our minds. 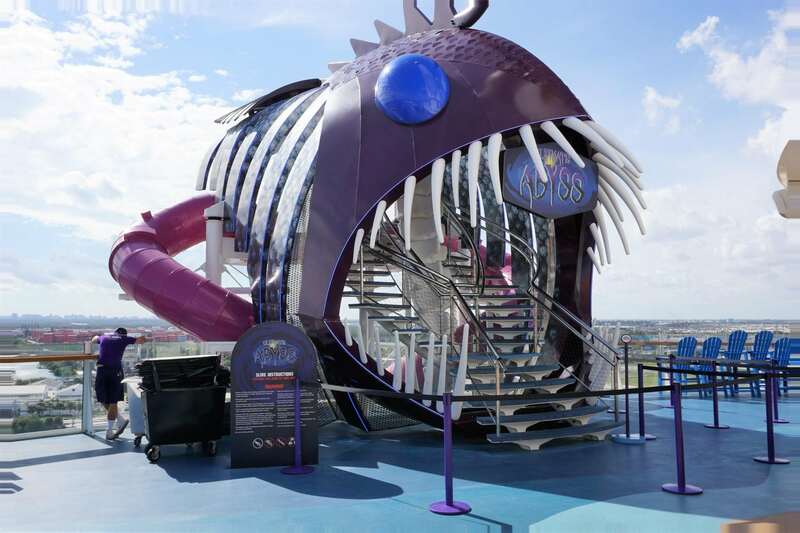 Still, the Ultimate Abyss is something you should try when sailing on Harmony of the Seas, but the entrance is really the scariest part of the ride. On the other hand, I was not expecting much from the trio of waterslides on Harmony of the Seas. But to my surprise, all three slides delivered a true wet and wild experience. Given the launching station and length of the slides, I was truly surprised at the speed through the twists and turns. My preferences were the Typhoon and Cyclone racer slides, but the Super Cell champagne bowl slide was still fun too. Everyone in your party should give the Perfect Storm a whirl. 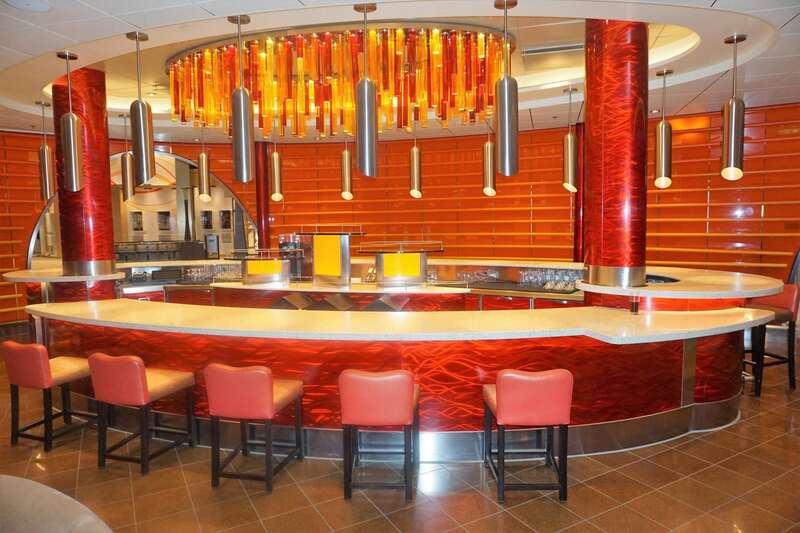 Another shining star on Harmony of the Seas is the most technologically advanced Puzzle Break room on the high seas. While there is now a cover charge of $8.99, it is worth it. With cinematic quality effects, this escape room experience far exceeded its predecessor on Anthem of the Seas. Even though our group was not able to solve the final puzzle in time to escape, we had fun working with our team members. 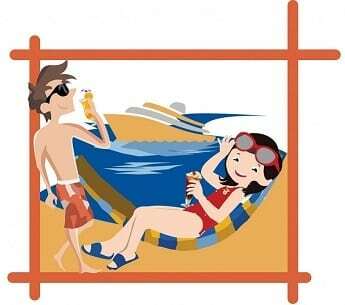 You can book Escape the Rubicon pre-cruise or while onboard. Just make sure to pack your thinking caps for this one. Coming in with larger than life expectations, Harmony of the Seas was ready to wow us! 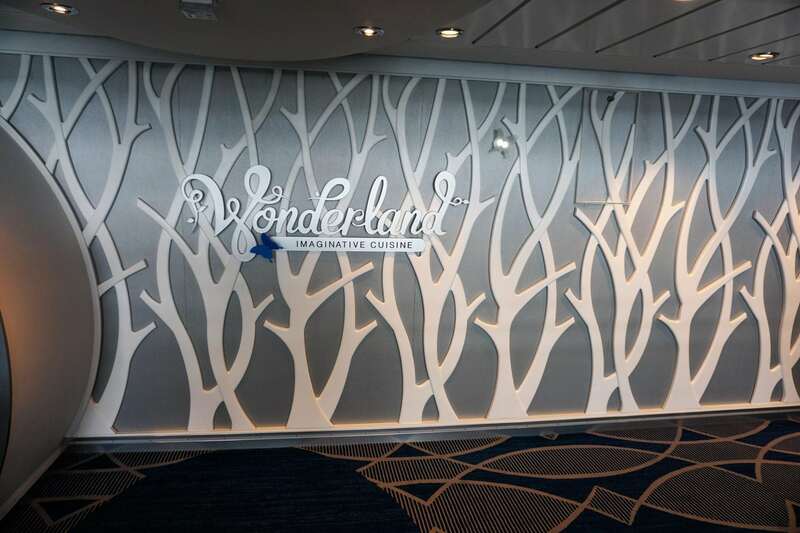 While not entirely a carbon copy of the elder ships in this class, Harmony of the Seas delivers the same experience, with a few of her own special wonders. The Perfect Storm water slides splashed in tons of fun, along with a much improved kids water park. 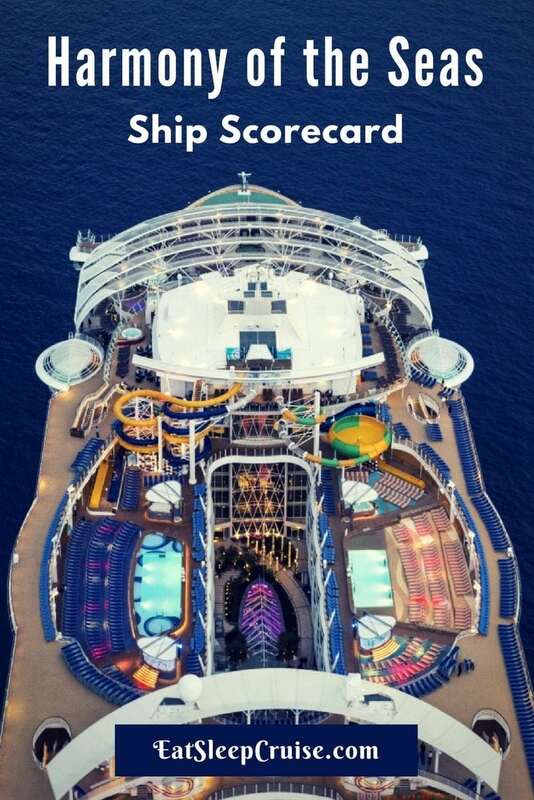 The fun factor on this ship definitely targets families and younger cruisers, but it is a great choice for cruisers of any age who enjoy the mega-ship experience. Service is what you would come to expect on a ship of this size. Food was slightly improved, but the entertainment was leaps and bounds above what you would find on other ships. 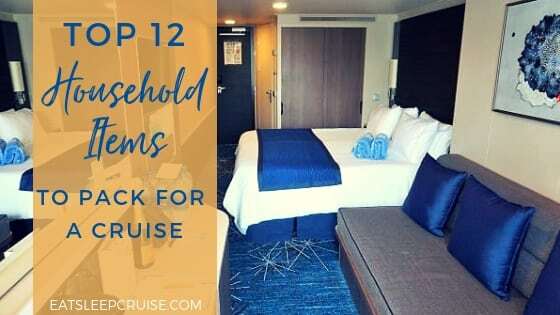 Embarking with high expectations, Harmony of the Seas provided us with a relaxing, entertaining, and memorable vacation, even if the weather did not want to cooperate. 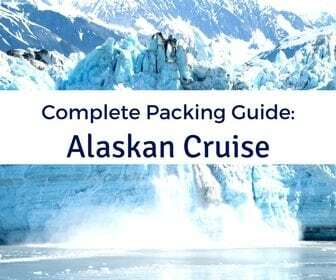 See what all the fuss is about and book yourself a getaway on this record-breaking ship. Have you sailed on Harmony of the Seas? What are your ratings for this impressive mega ship? Drop us an anchor below to share your opinions on the world’s largest cruise ship. Was your MDR Waiter from Jamaica? Hi Tim, how did we miss this comment! :-). Actually, John was from Peru. He was an outstanding waiter, even if he was overworked and the MDR was understaffed. 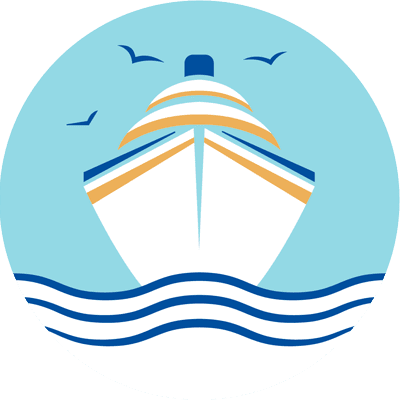 When are you sailing on Harmony? in February of 2014. Our wait staff was “Albi(Philippines), and his assistant Andrew(Jamaica). I was just curious if Andrew had been promoted. They were both AWESOME!!! Hi Carroll, Thanks for reading and the comment. Glad to hear you enjoyed your time on Harmony of the Seas. She is a fabulous ship. Happy sailing. Saling in June 2019. Can’t wait!!! Thanks for all the great info.